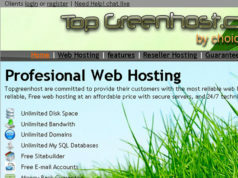 April is the last month I will be doing a hosting review summary on webhostingstuff.com’s top 25. Partly because some where towards the end of the month the top 25 was done away with and a new system was put into place. The system pretty much depended on how much credits each provider has left and how much they want to bid for each spot. For April 2011 there were three new hosts, and one host that had 2 of its negative reviews removed. When I first wrote up my hosting review summary I found 2 hosts that on the surface looked like they had downtime issues. Another host did not have much on the surface. Frankly if they did not send some unnamed rep the post would have been a pretty dry and stale one. 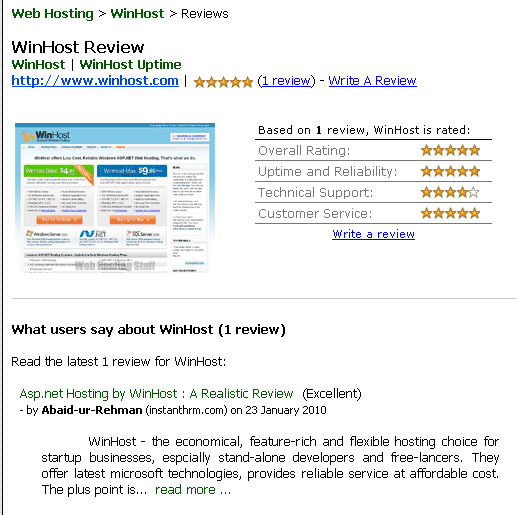 I do appreciate that hosting companies take the time to read my hosting review. I hope that they can take something from it, and that it will discourage them from using fake review sites, and engage in honest marketing. Even still if they don’t agree with me, it often enhances a post. I am willing to let Michael Low comment as well, his counter argument has always been welcome. Because unlike him, I am not going to block him from visiting my site, and commenting on my review of his hosting review site. 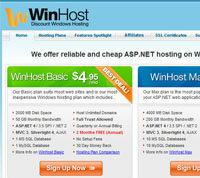 As I stated before I feel that the reason I found this host on the top 25 had to deal with up time as webhostingstuff.com indicated. I also get the feeling based on the owner being the only one to respond to comments through various parts of the site that this is a single person operation. I have to say that this was not a host that I found interesting while I did a review on them, for that matter it seemed pretty dry. The funny thing is the same day, right after I got my screen shots they got a second review. Which is a good thing considering the first one was over a year old, and the domain was expired. 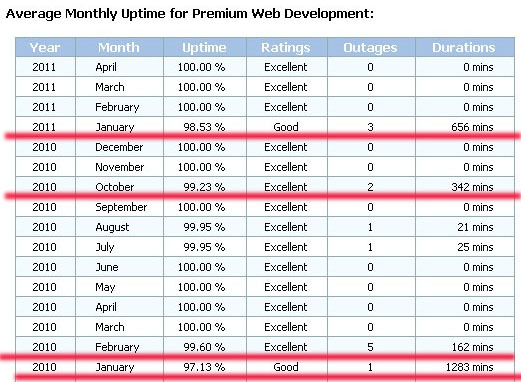 But while there was only one positive review on webhostingstuff.com at the time, there were 17 reviews on web-hosting-top.com where 7 good, 9 bad, and one neutral. Though in my opinion its 10 negative as the neutral reviewer migrated to another host because of the issues they had. 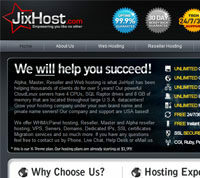 This is another of those hosts that use webhostdir.com, and they feel there is no need for you to see numbers, or data of any other kind to prove they are a top host. I think the most interesting thing about this post was not the post itself but that I got a comment from some unnamed rep from winhost.com. As he/she was not willing to point me to where this ppc / advertising was taking place at. Also that webhostingstuff.com does not claim to be a review site, without an individual customer hosting review webhostingstuff.com would have far less pages. Just guessing but I suspect over 90% of the content is customer reviews alone. As for dealing with clients, I have to wonder how long a defensive measure with customer complaints will serve them. But this was the host that had me going back to webhostingstuff.com to find out what happen to the top 25, and for one page only I got to see from my home location that the top 25 was gone, after going to a friends house I found that there were definite changes that I will cover in my next post. This is a host where its pretty clear that webhostingstuff.com rounds up on its hosting review(s), despite 2 negative reviews and one positive review this company gets a 3 out of 5 star rating. 9 out of the 10 reviews are negative, and 7 out of the 10 are in regards to down time. Though it may very well be 10 as I did not want to trigger another block by trying to look at each review in detail. Which clearly meant that only on a certain plan, and as long as you did not pay more then a month you got this guarantee. 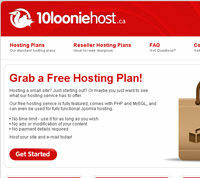 If you found the service not to your liking during the 30 days and you purchased more then a month or a plan not covered by the guarantee (which appears to be only their business plan), your labeled a host jumper. This was explained to me by the a chat operator. Frankly people who I consider host jumpers were more likely to purchase monthly plans then they were to purchase longer terms. 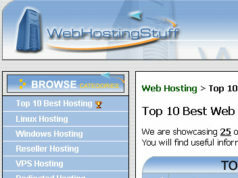 It has been fun debunking the top 25 hosting review(s) of webhostingstuff. 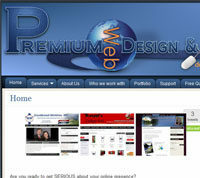 Next articleWho says I hate affiliate programs?